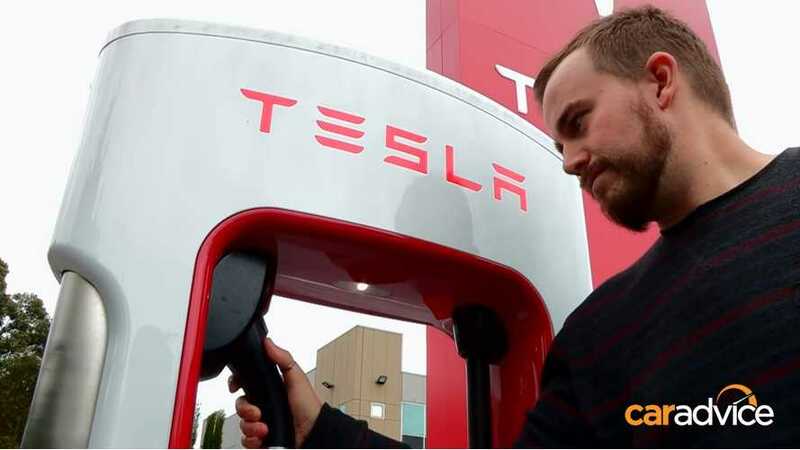 Long distance Model S travel reports using Tesla's Supercharging network have become quite common in the United States and Europe. Heck, it seems like someone is always trying to break the cross country "LA to NY" time record, or even accomplish a cross-country trek using just Autopilot. 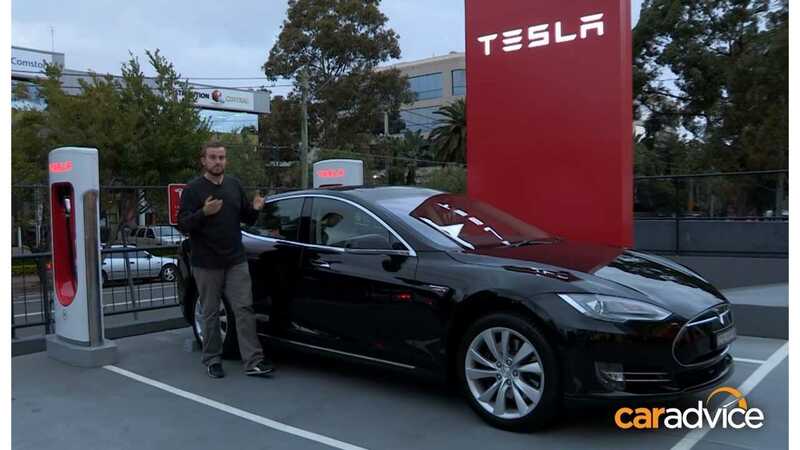 Now CarAdvice, (the fellows who also brought us a decent review of the Autopilot system from down under), are giving Tesla's recently expanded Australian Supercharger infrastructure a tryout between Sydney and Melbourne. The route doesn't have the distance of a cross-US or cross-Europe trip, but at ~900 km/560 miles it still represents a significant distance between two very important cities. Check out CarAdvice's written report (with lots of photos) here. Hat tip to Miggy!